Yoga with Megan will change your life. You have the ability to create the life you want, however you may not know that or can even begin to believe that this is possible. Some yoga classes take you on a journey through a series of movements that ultimately leave you exhausted, frustrated, disempowered because you just can't get your head or body around it. You can be consumed by trying to do everything and forcing your body into contortions that just don't suit you, collapsing exhausted on the mat at the end and mistaking this feeling for being relaxed. 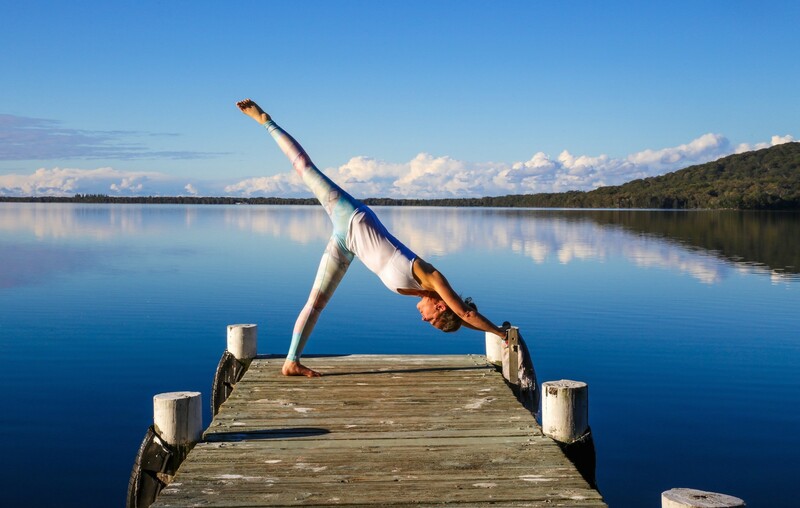 What about attending a class that delivers what yoga has to offer in a way that empowers you and gently takes you on a journey towards what your body IS capable of? What about finding the connection with the breath, your body and your mind so that when you lie down on the mat you feel integrated, relaxed, rejuvenated and ready for life on your terms. This doesn't mean that you will be doing nothing with your time, lying around bored. This doesn't mean that you won't be challenged or that you won't improve or gain flexibility, strength and the ability to know your own body and mind a little more clearly. This does mean that you will follow a path to freedom that resonates with you perfectly. That you won't risk injury or come out more stressed than when you began. Come and join a class or begin with a One to One so that you know where you are coming from and where you are going with your practice. Yoga can be a healing journey and it's never too late to begin. If you have always wanted to 'DO' yoga then don't wait any longer come along and BE the change you want to be.